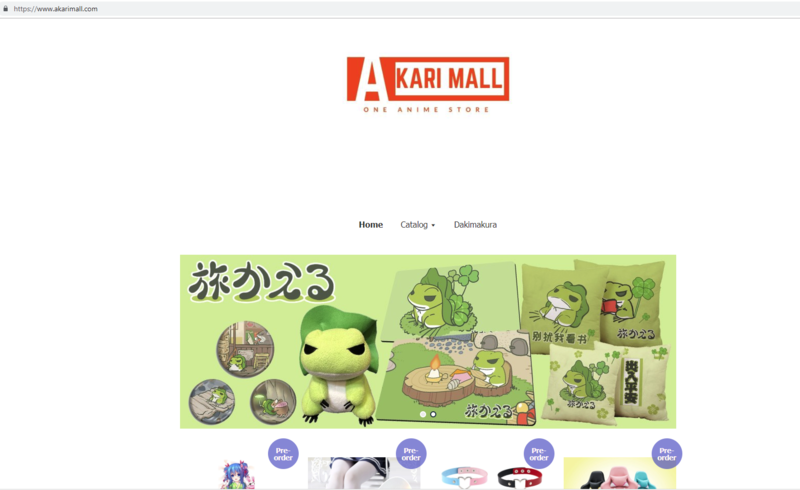 Browse through our exclusive range of anime-related products and services. If you are not registered user, please register and login to your account. 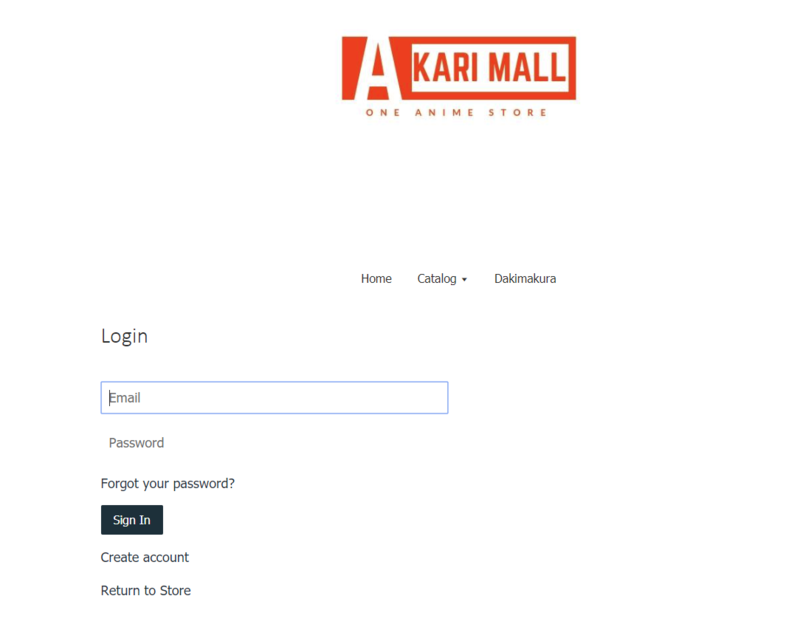 If you have been part of Akari Mall's family, sign in using your registered email address and password. Found something attractive and affordable which you would like to purchase? Simply add it to your shopping cart. 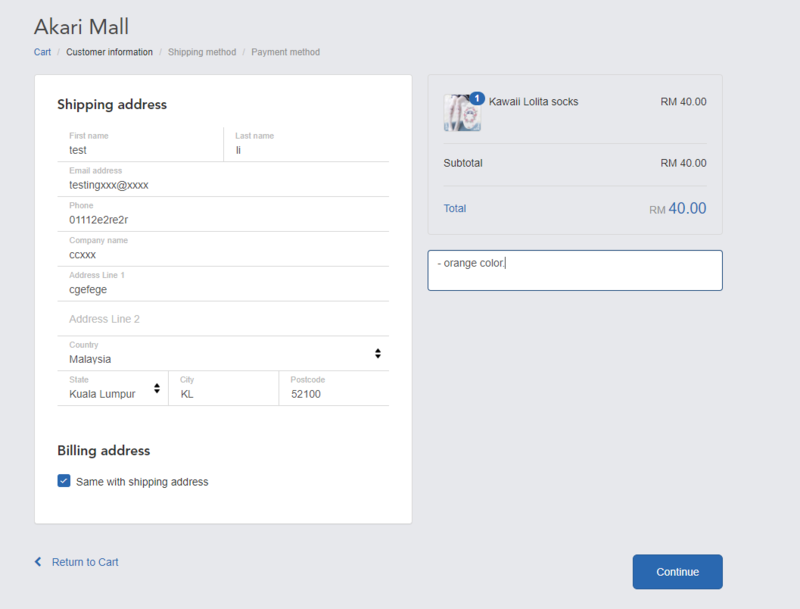 Fill in billing and shipping details, choose the payment method you would like to use and review the order. 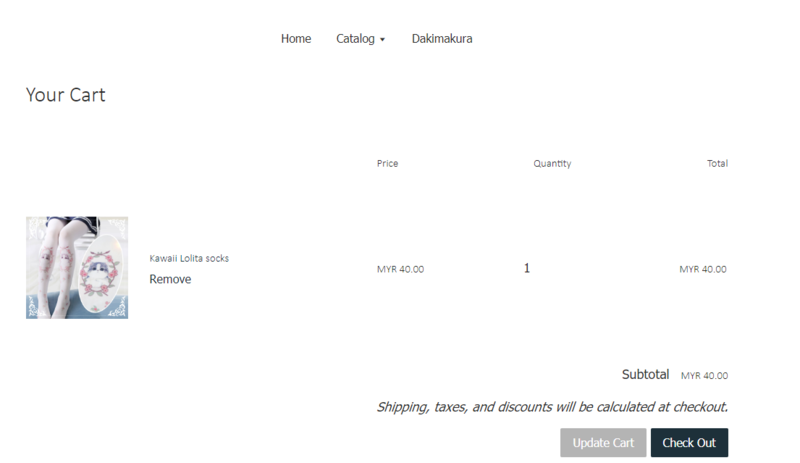 Confirm your order by clicking the "Place Order" button. You will be directed to the payment page. Follow the instruction displayed and proceed to make payment. Once payment has been successfully made, you will be directed to final page. - For Ready Stock will be shipped within 2~3 working days. 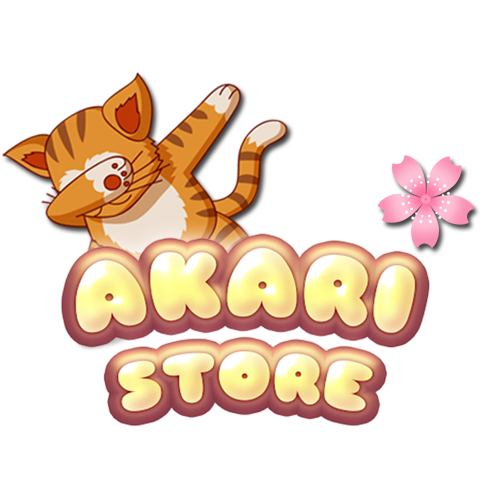 - For Pre-order products will be shipped within 10-14 working days.